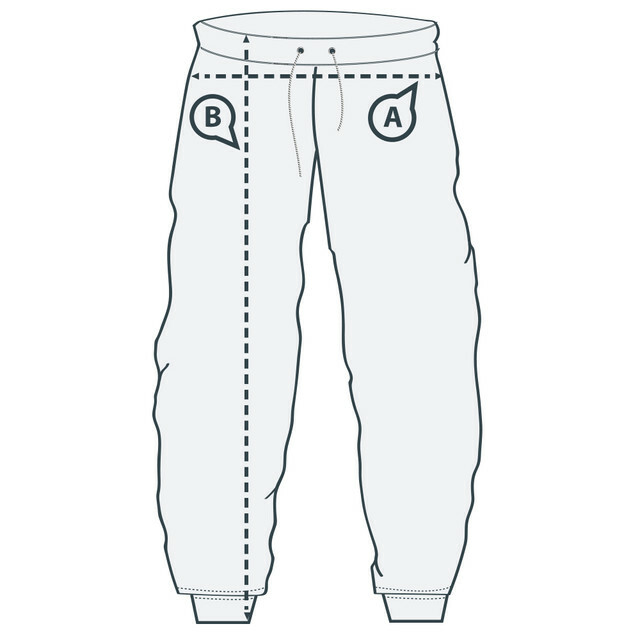 Grab your 'Fitz Official Logo Sweatpants' today! High quality and super soft materials. You won't be disappointed! 2. Due to manual measurements, there may be deviation of 2 - 5 cm. 3. The waist of the pants is very elastic.